Just like that, our second season of Mood Live is over. 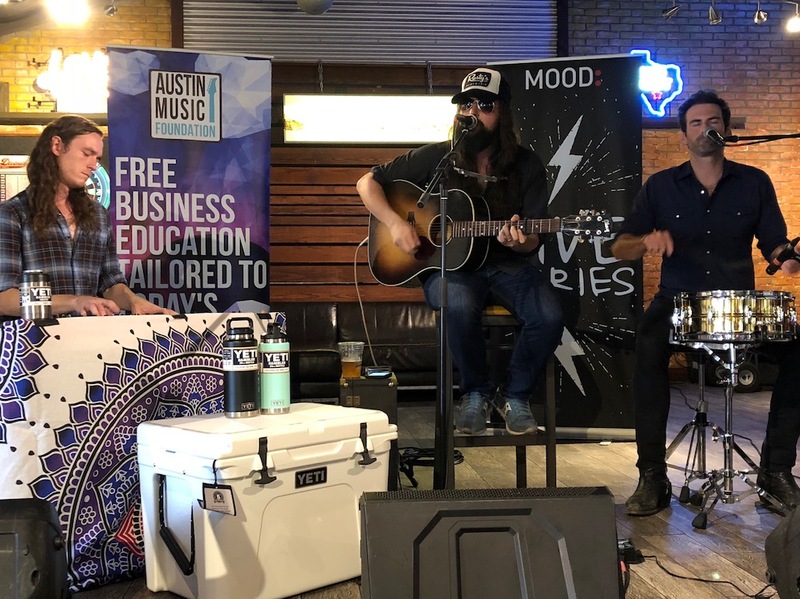 We’ve had an amazing time showcasing an array of Austin’s top talent (courtesy of our friends at the Austin Music Foundation) in our new home at Opal Divine’s Austin Grill. On Tuesday, October 2nd, we ended the season on a high note with a stripped down performance from (half of) Western Youth. Though they typically perform as a six-piece Americana outfit, their Mood Live set featured a unique configuration featuring Graham Weber on vocals/guitar, Sam Powell on keys, and Brian Bowe on drums. Many of our artists this season were part of AMF’s Artist of the Month program, and this month was no exception. It’s the perfect time to spotlight Western Youth because they just released their highly anticipated self-titled debut album. Though the band started releasing music in 2013, years of life and lineup changes resulted in five years between recordings. Now with a solid lineup and their genre-spanning sound defined, Western Youth’s latest release is being praised by fans and critics alike. Check it out HERE. Because of the absence of vocalists Taylor Williams and Matt Gregg, Western Youth’s Mood Live set highlighted songs written and sung by the band’s newest member, Graham Weber. Even so, attendees heard a nice sampling of the band’s debut album with songs like “Dying on the Vine,” “Scarred,” “Let You,” and “Norah” (which you can watch below). The set also featured a cover of “Fake” by Jaimee Harris (a recent Mood Live artist…watch her performance HERE). The song comes from Jaimee’s debut album, Red Rescue, which was released the same day as Western Youth’s! Before settling in at Opal Divine’s Austin Grill, Graham Weber and Brian Bowe took a detour to our office (right up the road from the venue) to meet our team and chat about their new music (which we hope to include in our playlists to be heard in retail, restaurant and hospitality locations all over the world!). 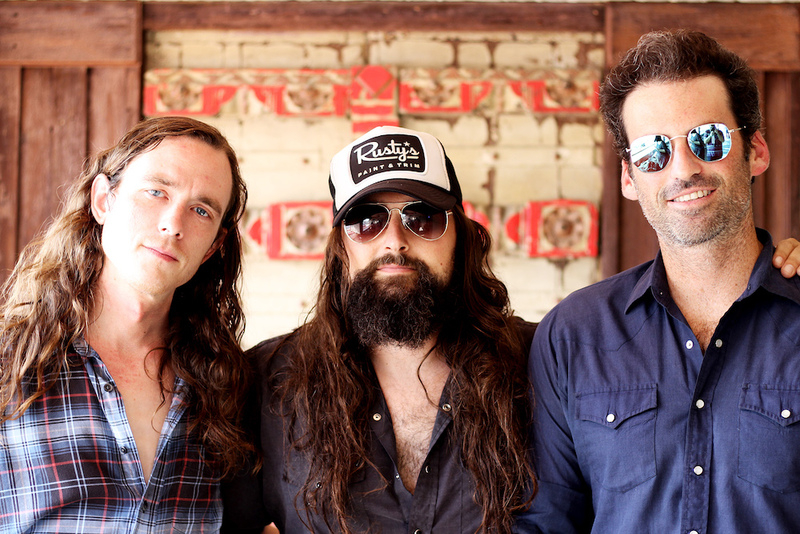 Austinites can catch a full band show from Western Youth at the Continental Club on Friday, October 19th. Visit their website to see where else they’ll be playing in the coming months. Thanks to everyone who attended and supported Mood Live this season! A final shout out to Austin Music Foundation, Cultural Arts Division, LoudMouth Rentals, YETI, Miller Imaging & Digital Solutions and Opal Divine’s Austin Grill. We’re so proud to be able to support the Austin music community alongside these incredible local organizations. Thanks for making this our best season yet! Click HERE to browse all of our photos and videos from our first two seasons of Mood Live. We’ll be back next year!